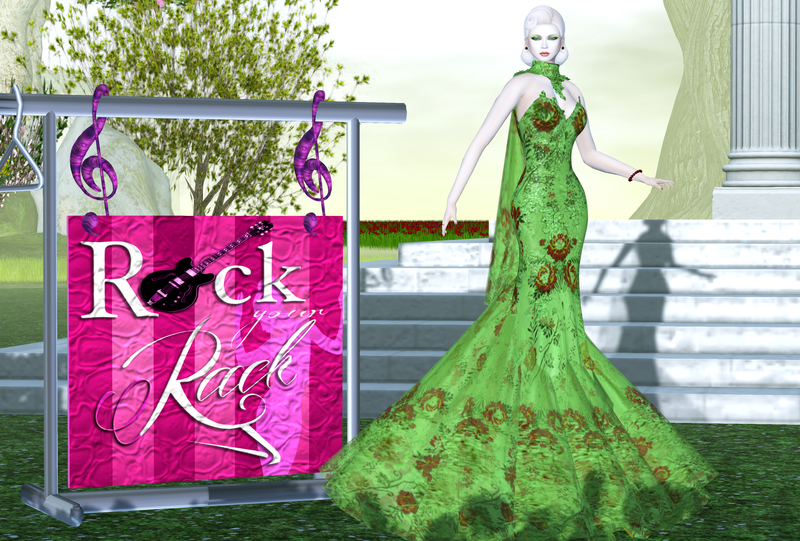 Be sure to visit Rock Your Rack 2015 where Glam Dreams has the amazing Nany Gown in Green exclusive for the event. This gown donates 100% of sales to the National Breast Cancer Foundation through this event. It’s available through Sunday, October 11 at the event. Glam Dreams is proud to sponsor such a worthwhile cause.